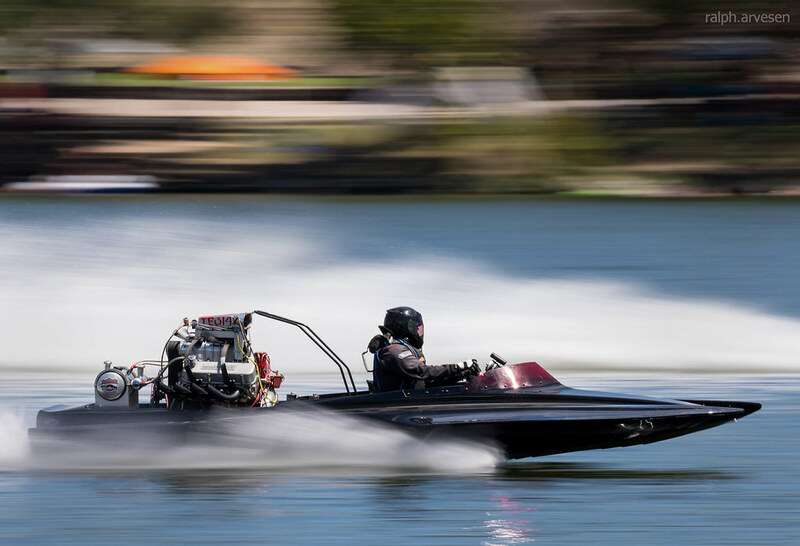 9.00-9.99 seconds index is what top eliminator is all about. 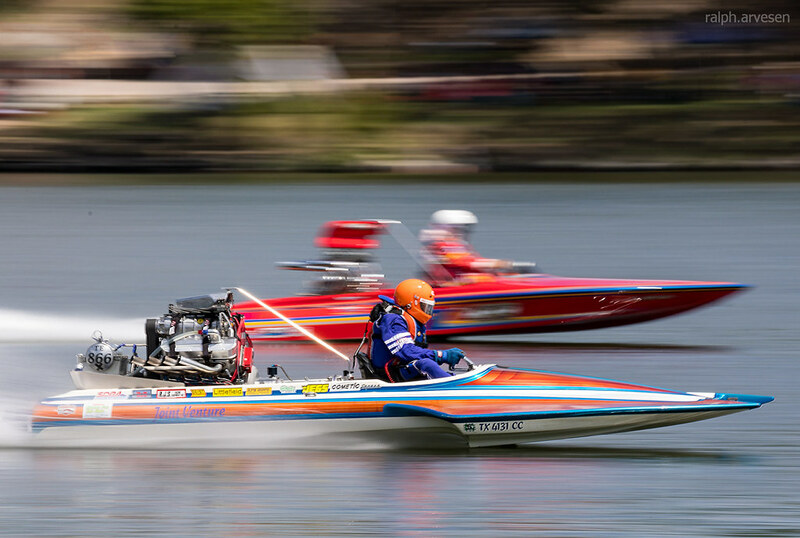 Engines dynamics and fuel specs, are same as Pro Eliminator. 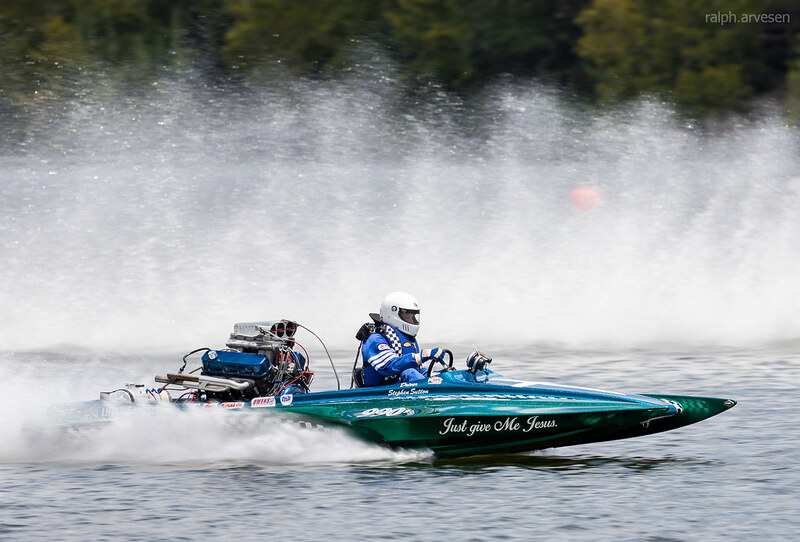 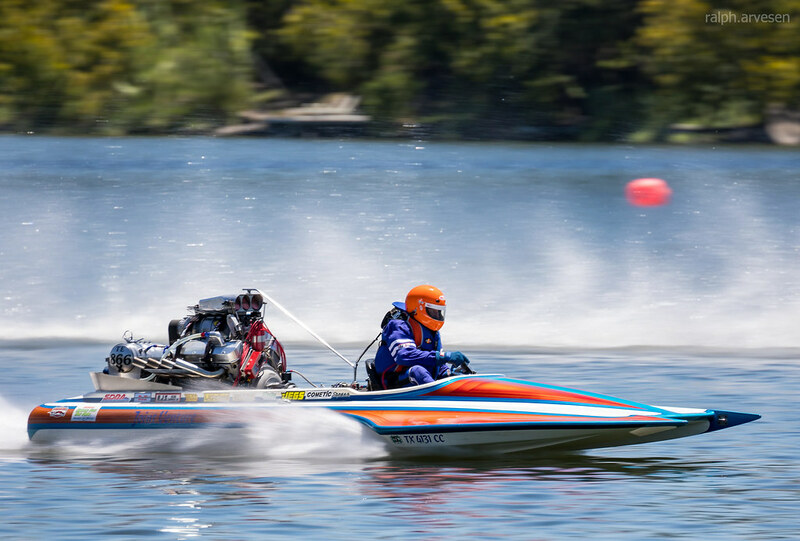 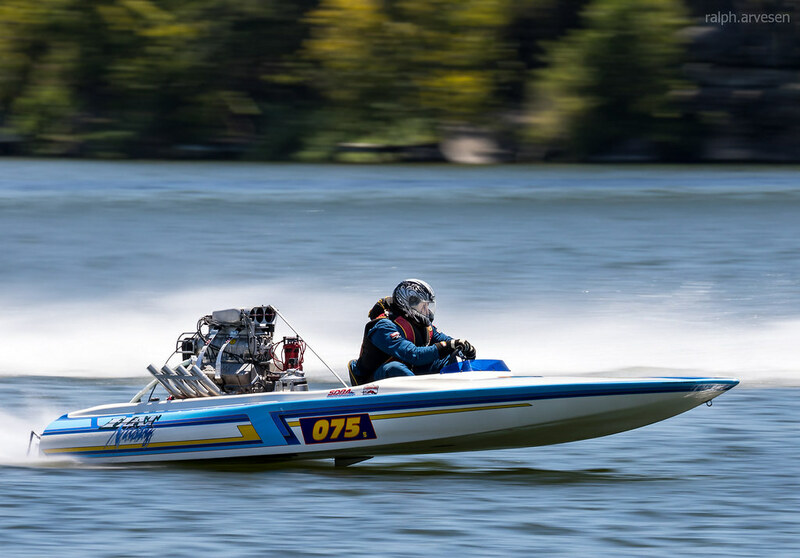 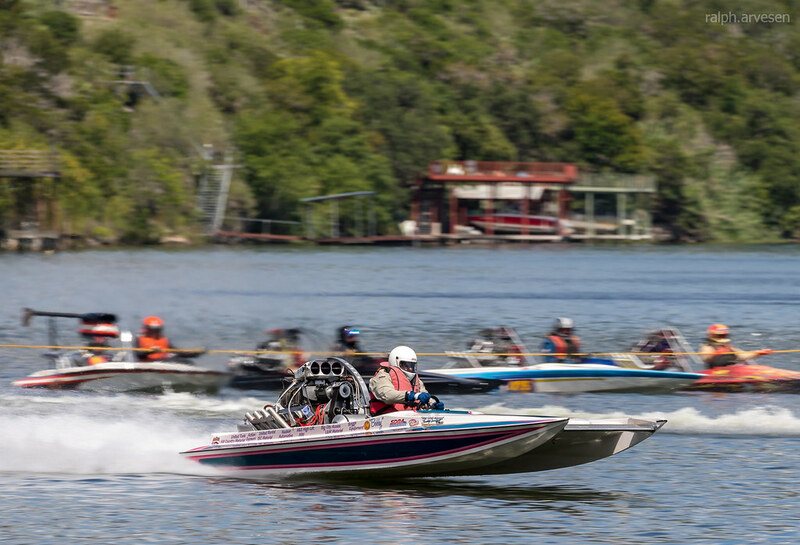 Blowers for the sportsman classes may utilize superchargers or turbochargers with blown engines; however, proper blower restraints must be used as required based upon fuel utilized. 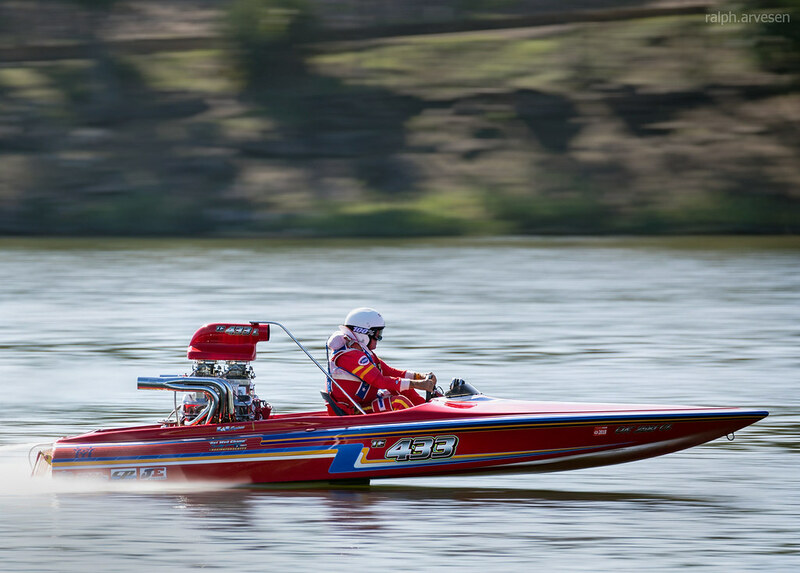 TE is the first class that the racer is required to have a drivers license. 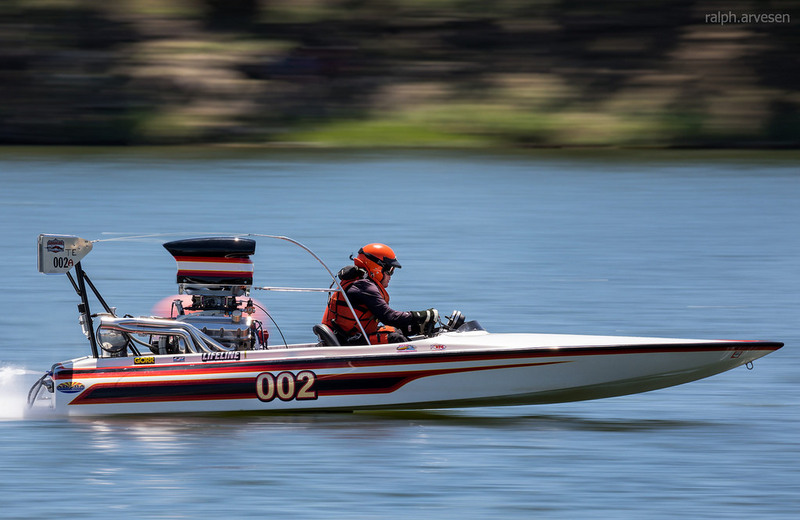 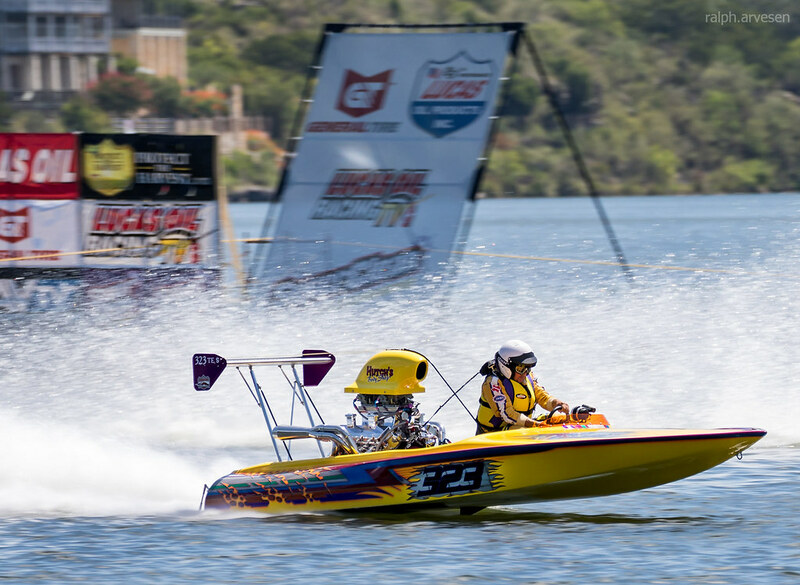 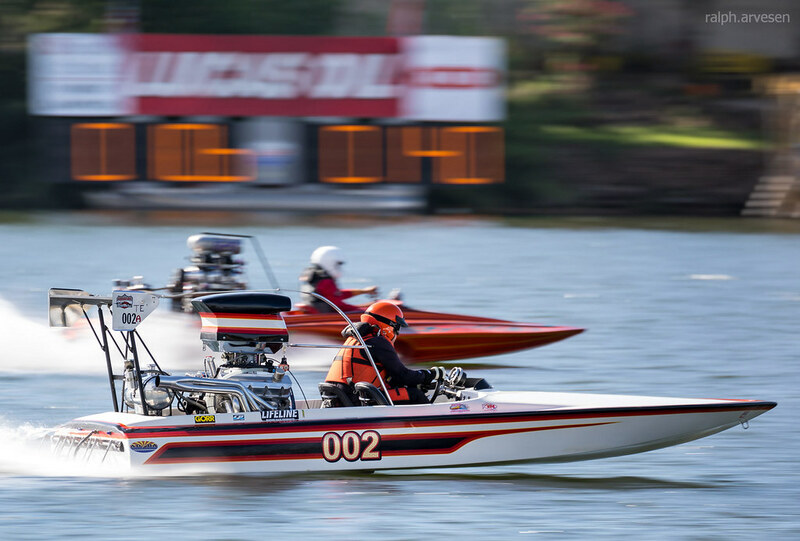 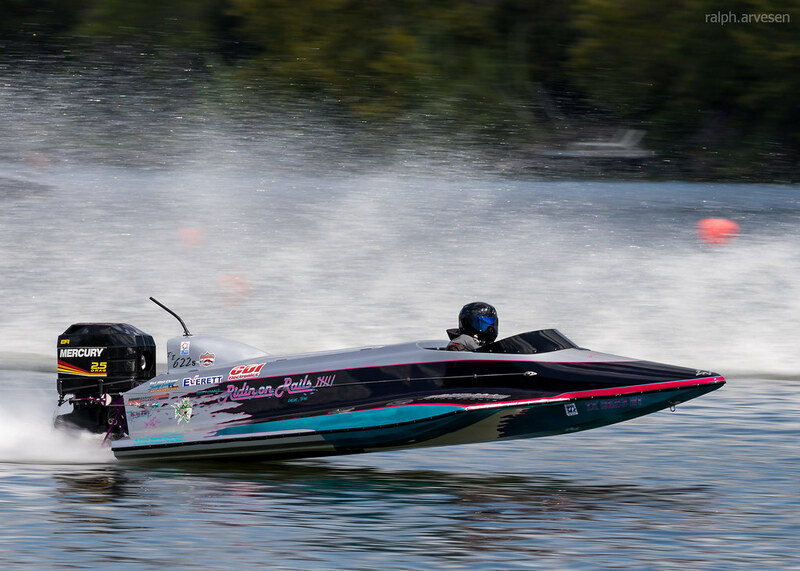 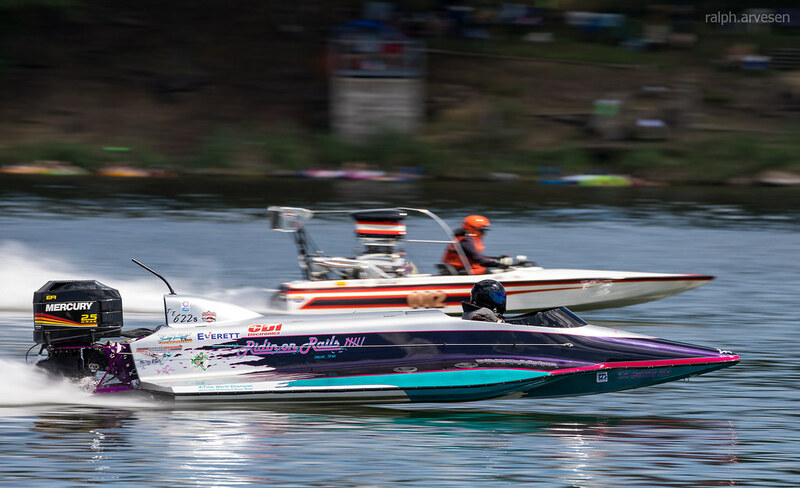 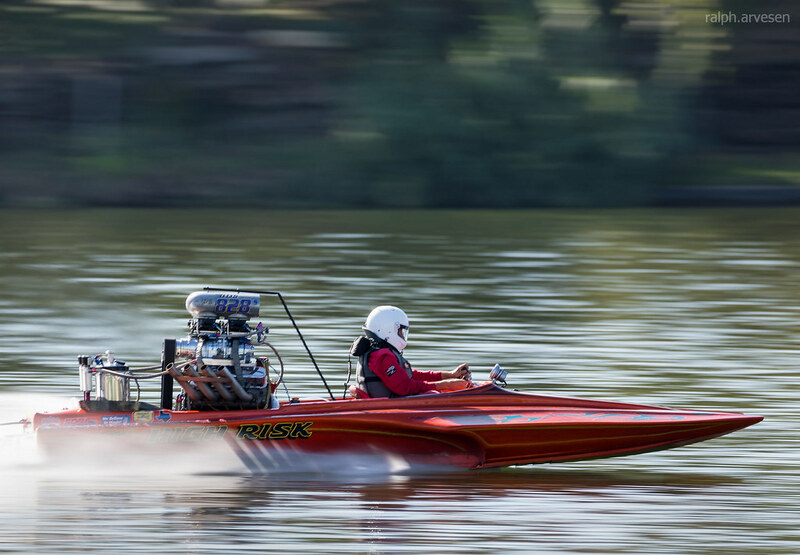 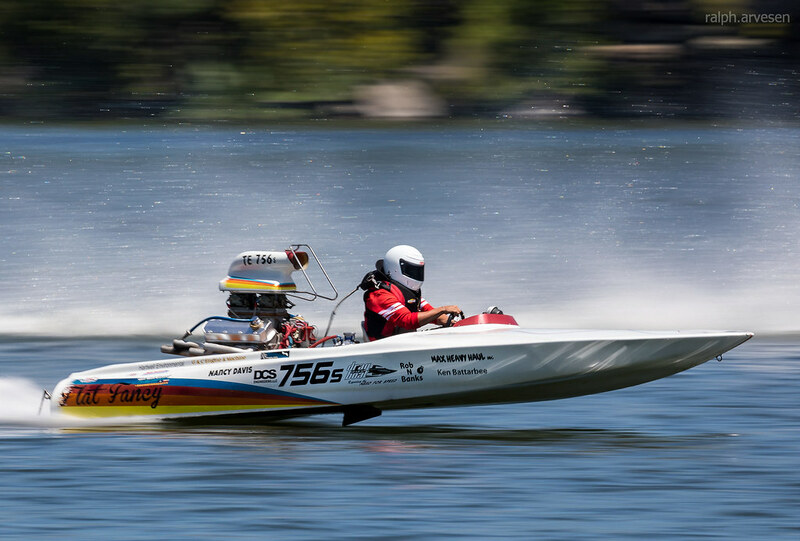 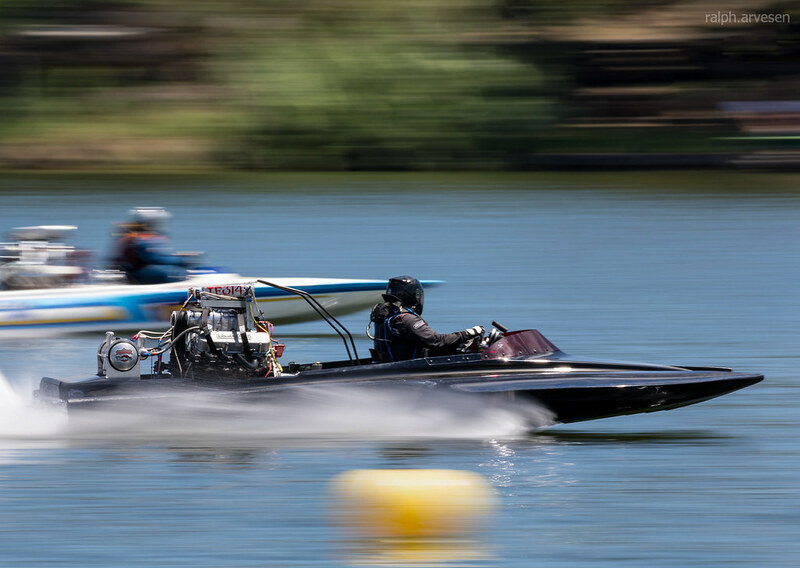 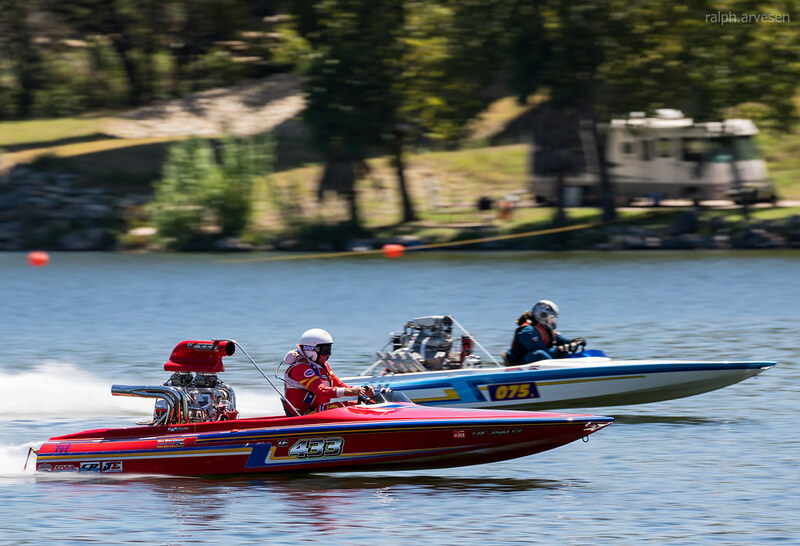 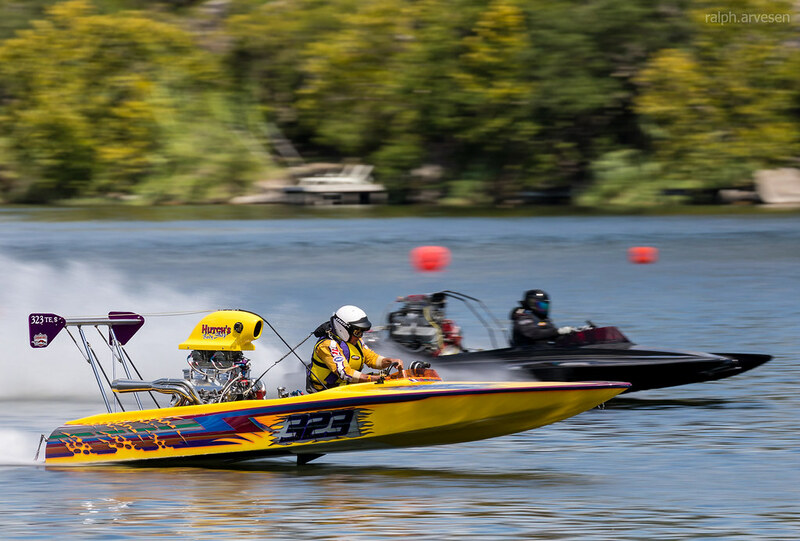 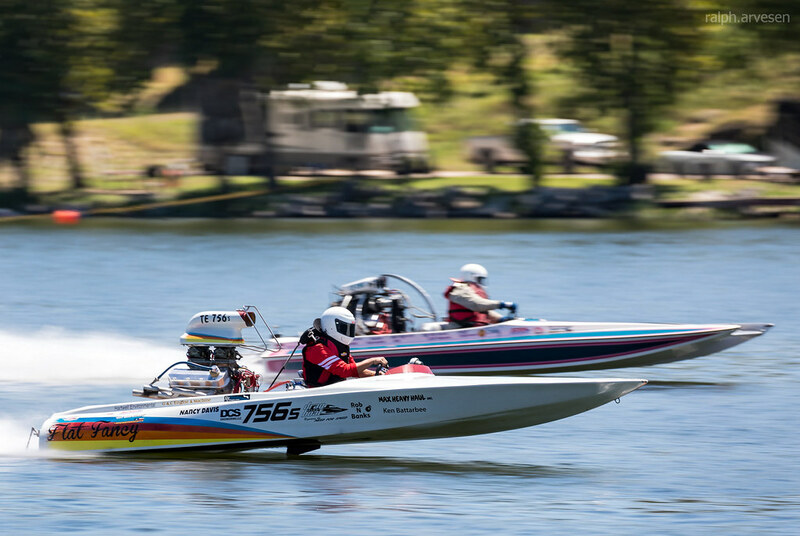 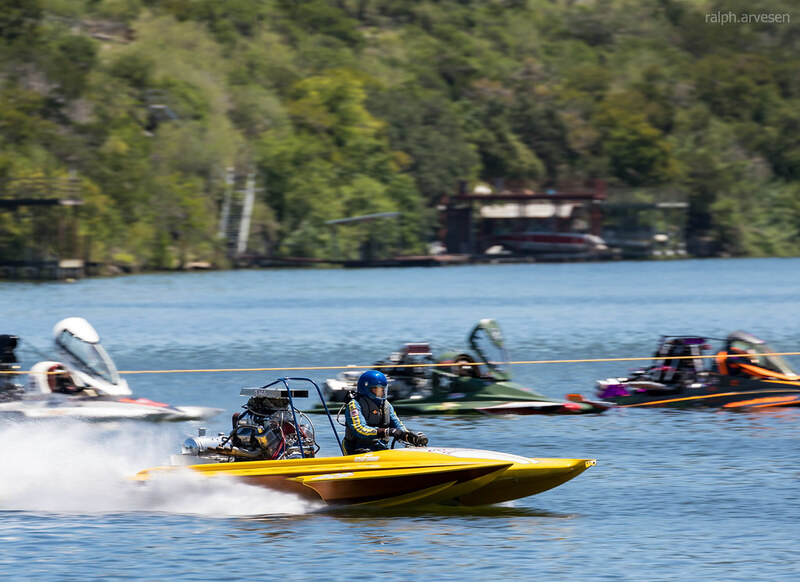 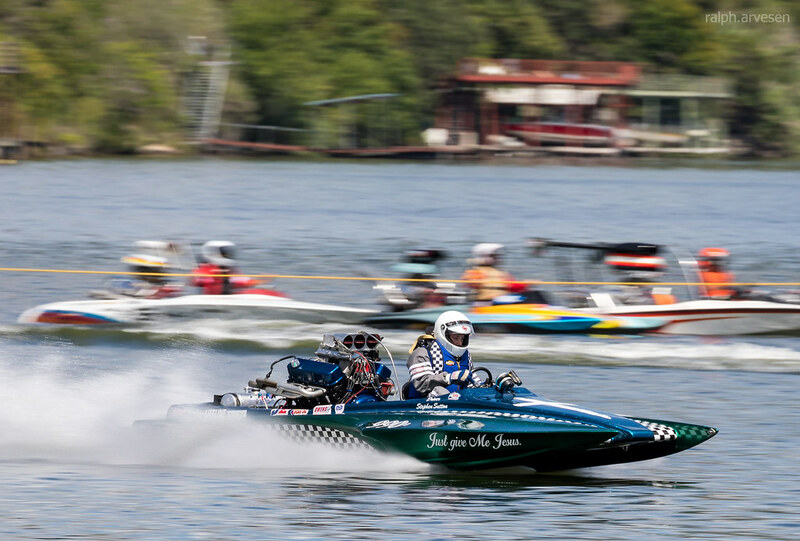 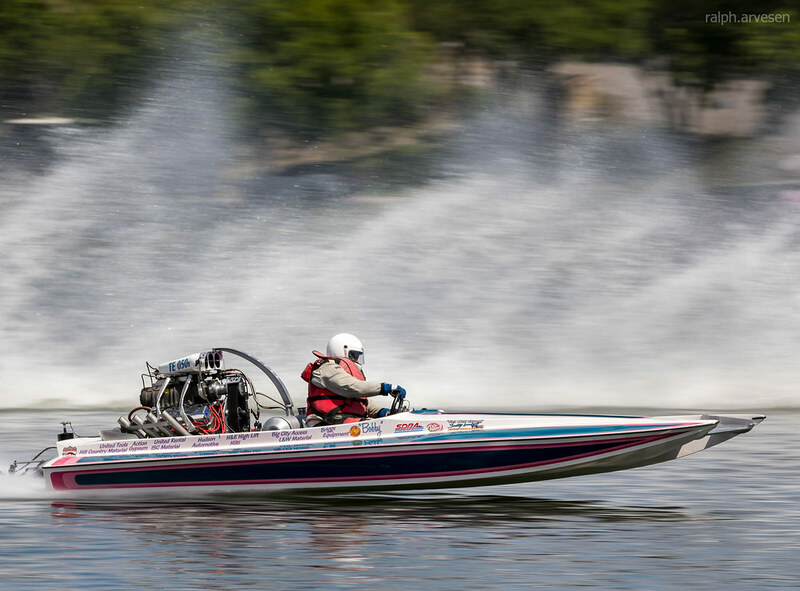 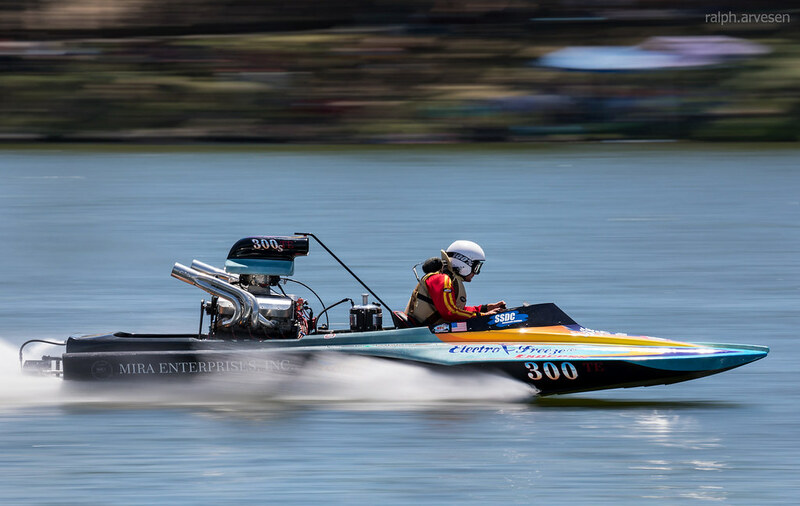 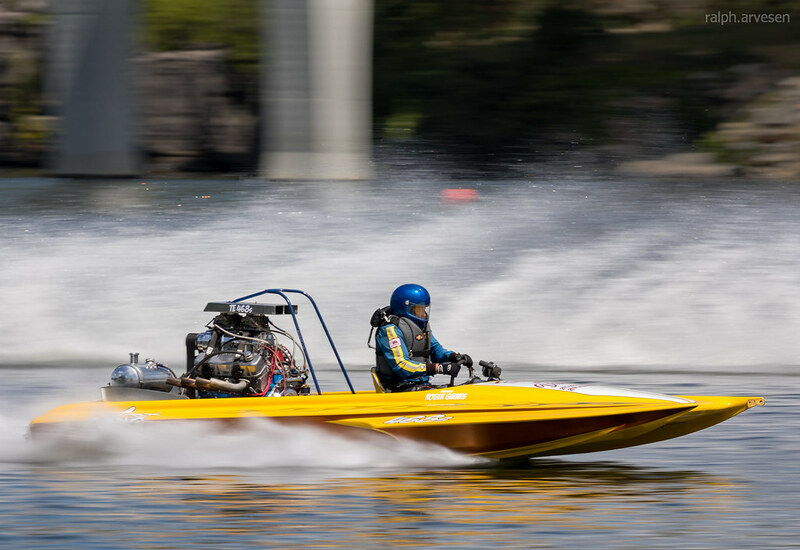 What this means is Top Eliminator to Top Fuel Hydro each have a specific license in which the racer must meet and pass the required criteria for class desired in order to compete.